Infinix Mobile owned by the Transsion Holdings company, has started planning to launch another premium device after the latest Infinix Hot S3 device. The rumoured device is said to be Infinix Zero 4 Edge and after this, the Infinix Hot 6 and 6 Lite may debut. Benjamin Jiang, Infinix Co-founder and Managing Director announced the coming of Infinix Zero 4 Edge on the very first day of the month of April. He said his entire team were all happy and excited about the project and moreover, Infinix Zero 4 and Infinix Zero 5 is still a hot cake in the smartphone market at this very point in time. 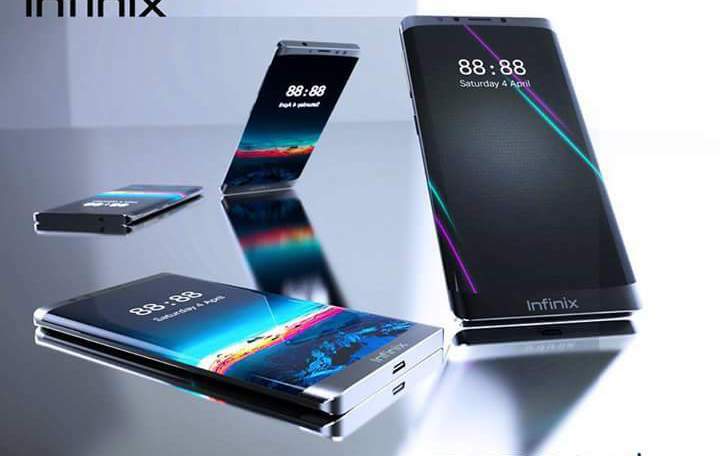 According to the trending rumours, Infinix Mobile is said to step up its game by going premium. The smartphone company is said to produce smartphones that will compete with mobile phones like Samsung, LG, Sony and other high-end devices. Additionally, Zero 4 Edge smartphone is said to be the next flagship device from Infinix. Infinix Zero 4 Edge is said to come with mind blowing features that are not present on any Infinix device. The device is said to come with 5.7 inch Full HD Super Amoled display with 2k resolution protected by a Corning Gorilla Glass 4. Other rumoured or expected specifications are Android 8.0 Oreo operating system, Helio X27 Chipset, MediaTek X20 deca-core processor, a new type of fast charging technology and 4GB/6GB RAM variant phone with 64GB inbuilt memory storage expandable up to 256GB using a microSD. The specifications are based on rumour until when the phone has been launched officially that the real specifications will be revealed. Moreover, what’s your say about the coming of Infinix Zero 4 Edge and the expected specifications?